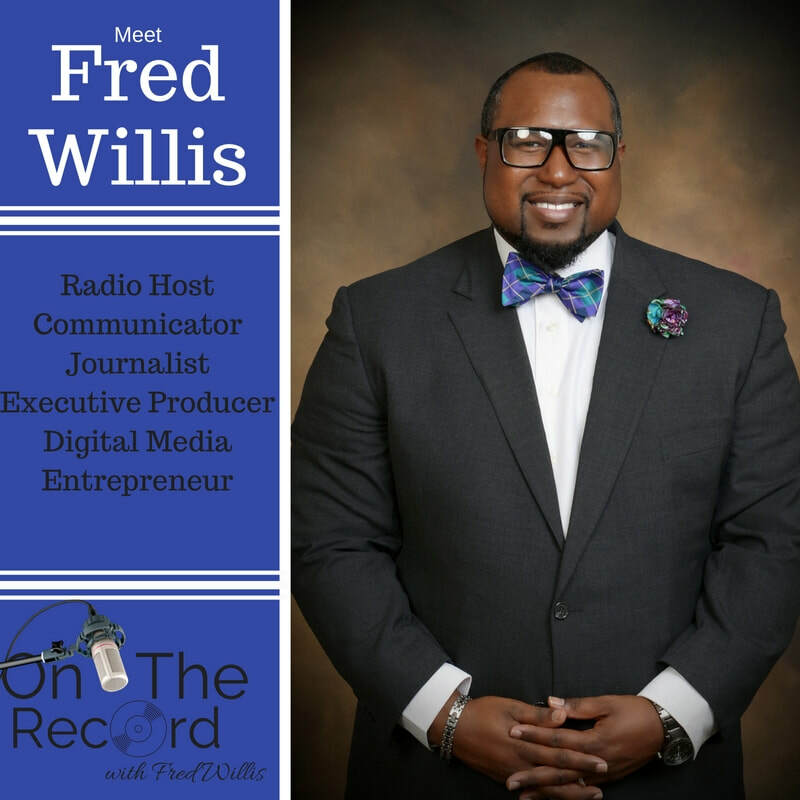 Fred Willis hosts conversations with the world's leading movers and shakers in the church, business world and entertainment industry. Listen for the latest and see who goes on the record, next! You don't have to miss an episode. You can subscribe to the podcast on iTunes, TuneIn or Spotify! The 2016 Festival of Praise tour is coming to a city near you! Want to hear from the visionary himself? 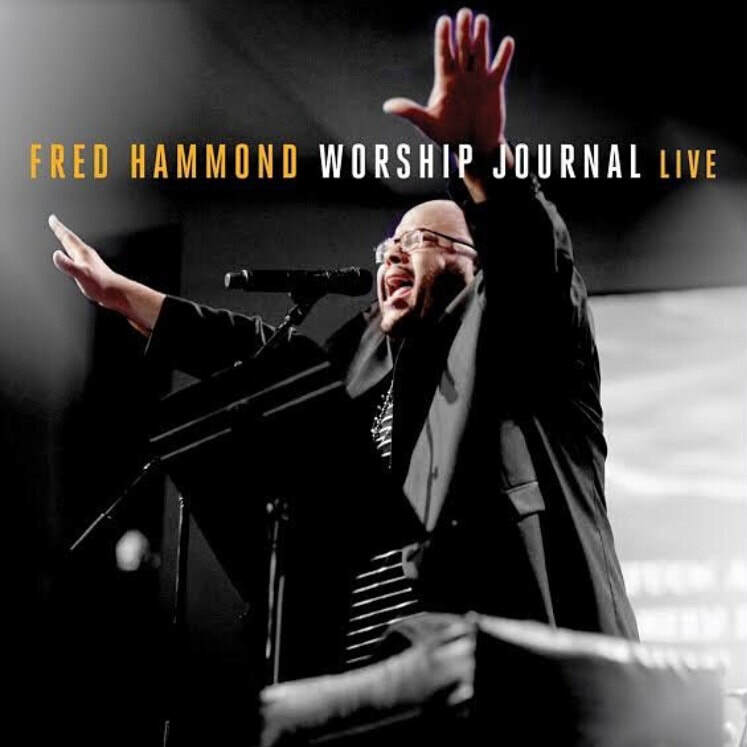 Listen to gospel superstar Fred Hammond as he goes 'on the record' with Fred Willis! Costie Payne is making major ministry moves in Japan. Get his singles "Never Ask Why" and "Grace And Love" today. Listen to what's going on for this awesome artist! Keyondra Lockett is a real doll! Learn about the singer and fashionista's unique opportunity with the Kenya doll line. Welcome to the SP Radio Interview Archives! Here you can listen to select interviews and complete shows featuring people you know and people you NEED to know! Take your pick below, you can listen to interviews with some of the entertainment industry's brightest stars! Many times on the show, the interviews are edited for time, etc. Sometimes you only want to hear the interview section! Guess what? We understand,completely. We're thrilled to share this section of the show with you! Some of the interviews featured here were not featured on a show which makes it even more spectacular that you're on this page!! Check them out, simply click play on the interview of your choosing.